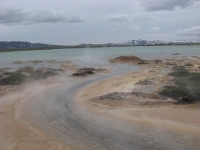 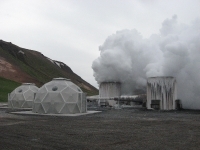 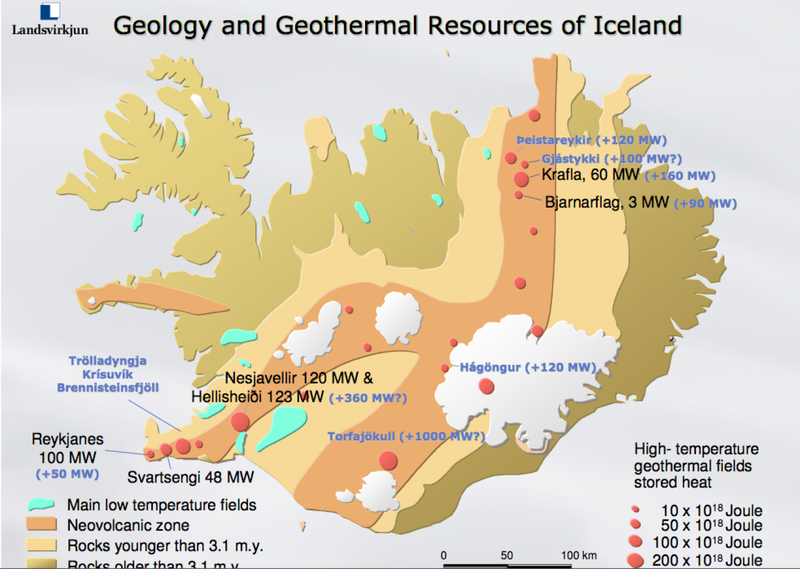 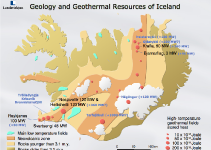 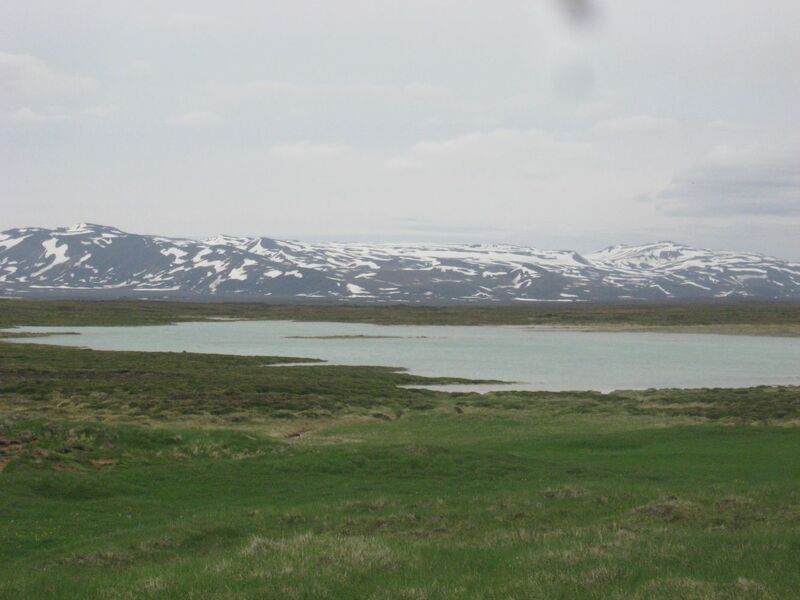 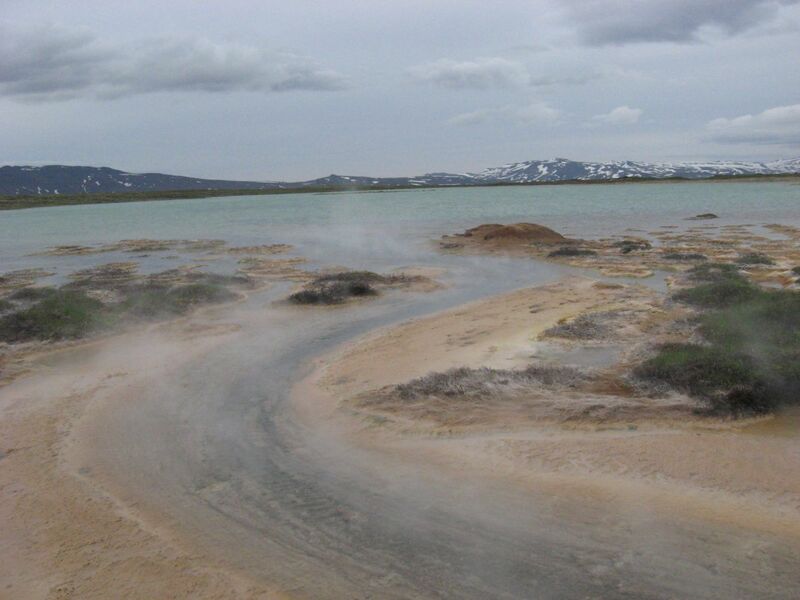 Deep drilling in Þeistareykir is leading to unexpected pollution, where injected water is surfacing in a pollution lagoon causing a disturbance in Biota. 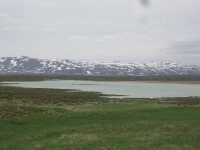 There are also major effects on the landscape. 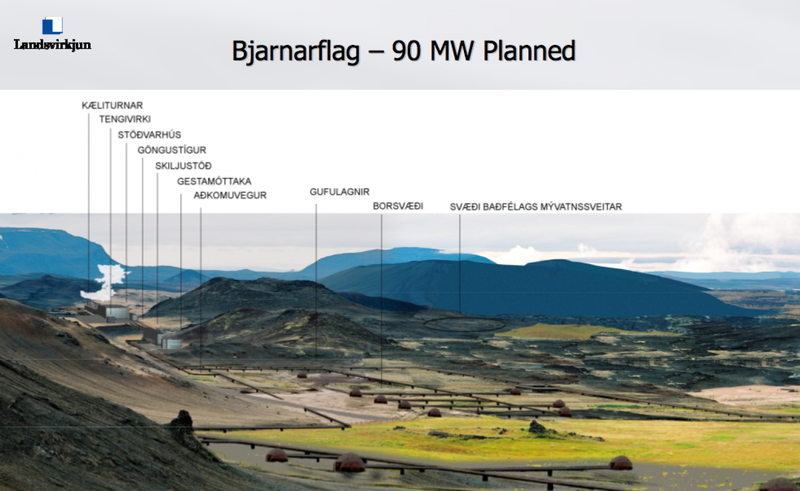 For more information read this article, or see all posts under the tag þeistareykir. 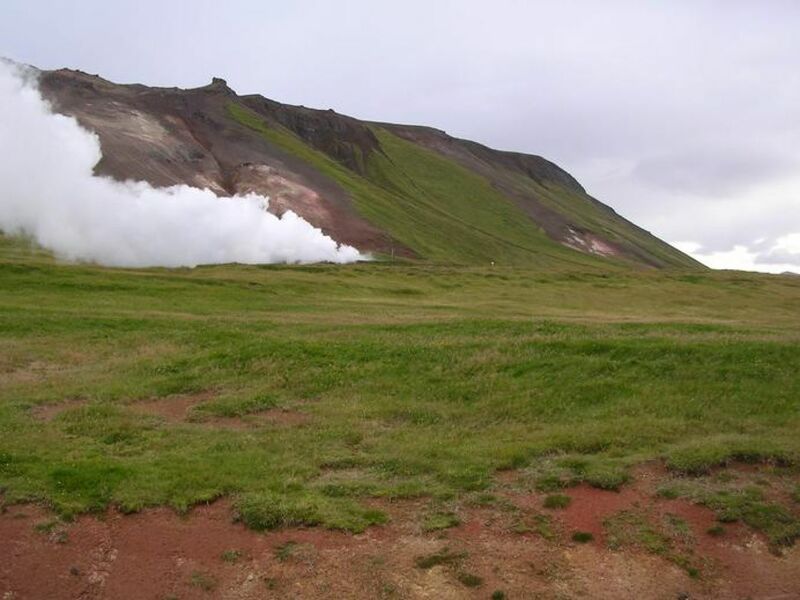 I used to go and herd sheeps there 3 falls in a row, I have so many amazing memories from Þeistareikir, this is very sad. I am sorry to see this. 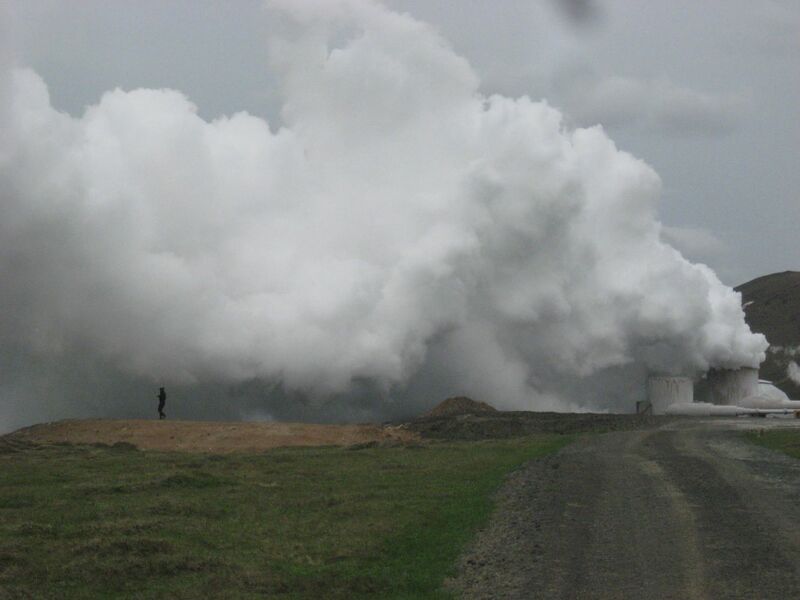 I will join the fight!